H2O Renewables are proud to be at the cutting edge of home energy technology. 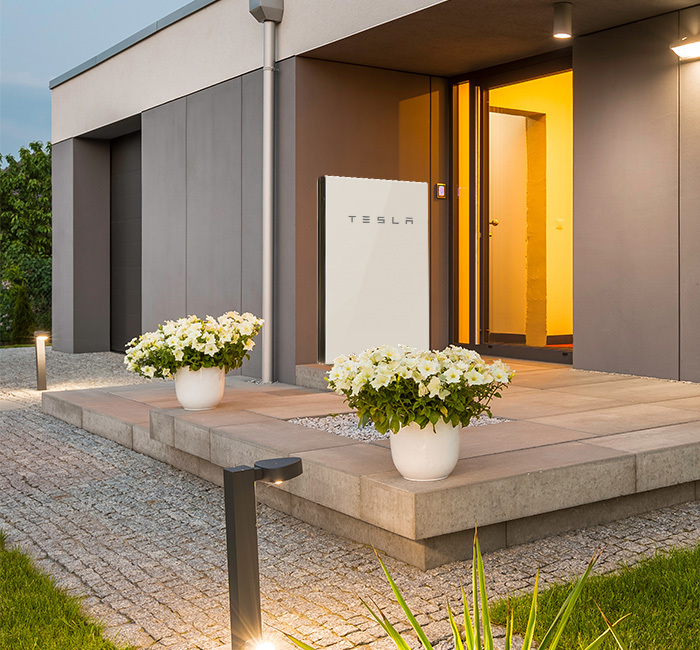 As certified, approved installers for Tesla we offer state of the art home storage solutions enabling you to continuously power your home with sustainable energy day and night. With variable tariff energy rates being introduced the system also enables you to draw energy from the grid to store while the rate is cheaper, for use when the tariffs hit the peak rates. The simple system secures low electricity costs for your home which you can control entirely as you need to. Powerwall is a home battery that stores solar energy so you can use it day or night and self-power your home. Giving you the ability to own your energy and reduce your reliance on the grid. Solar generates clean energy and typically more than your house can immediately use. Powerwall stores that excess solar energy allowing you to make solar available on demand. 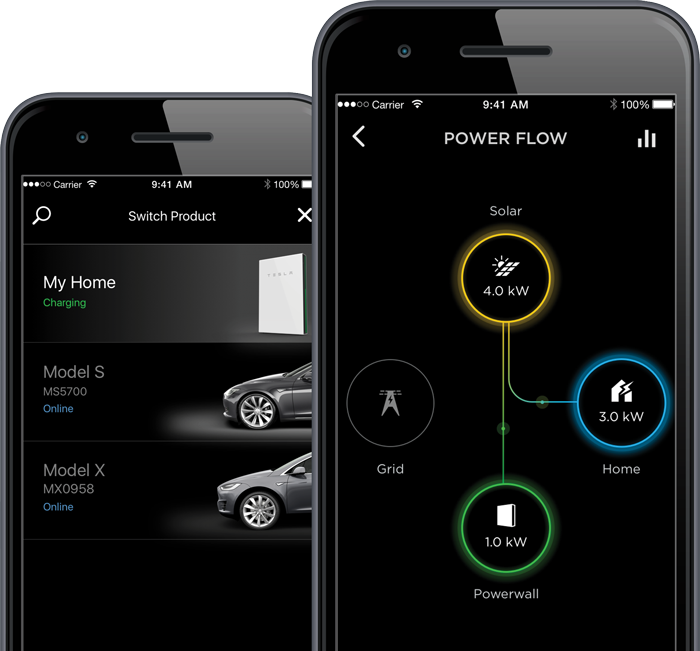 Through the Tesla mobile app, you will have full visibility and control over your self-powered home. Measuring only 1150 x 755 x 155mm it is a sleek, compact unit which can be mounted on an external wall or indoors as necessary. It is a completely automated system that requires no maintenance once installed. Liquid thermal controls and touch safe technology maximise battery life and safety. With an integrated battery inverter, Powerwall is the most affordable home battery in terms of cost per kWh. 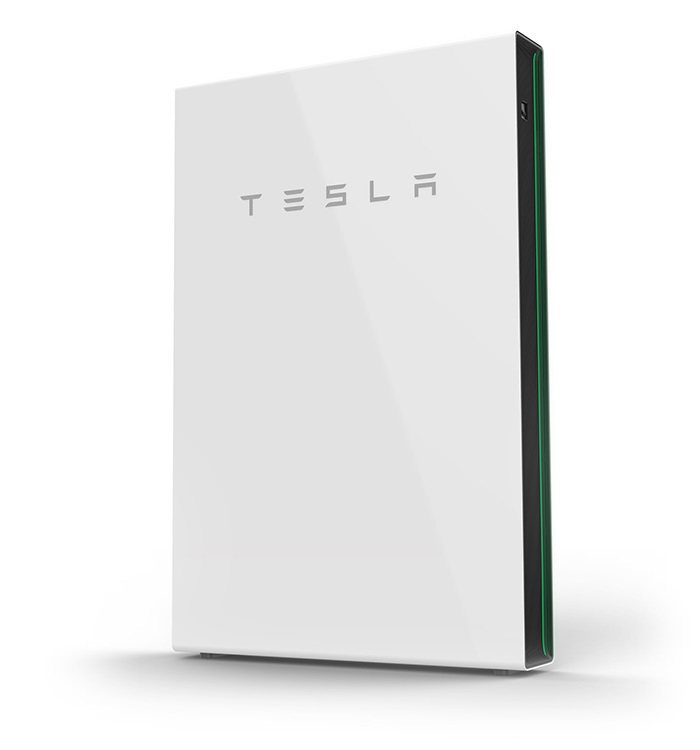 H2O Renewables Ltd is now a Tesla Powerwall Certified Installer, which means we now offer a customized solar-plus-battery solution that enables you to access the free, abundant power of the sun and reduces your reliance on fossil fuels. Installing Powerwall with H2O Renewables Ltd is easy. We take care of everything from system design, permitting, installation and follow up other customer service. Get an integrated view of your home’s solar production and energy consumption with the Tesla App. Seamlessly monitor your Powerwall’s state of charge at any place and any time. Up to 10 Powerwalls can be used together to increase capacity. The unit is weatherproof for positioning outside. There is no danger from touching the unit, it is completely safe.